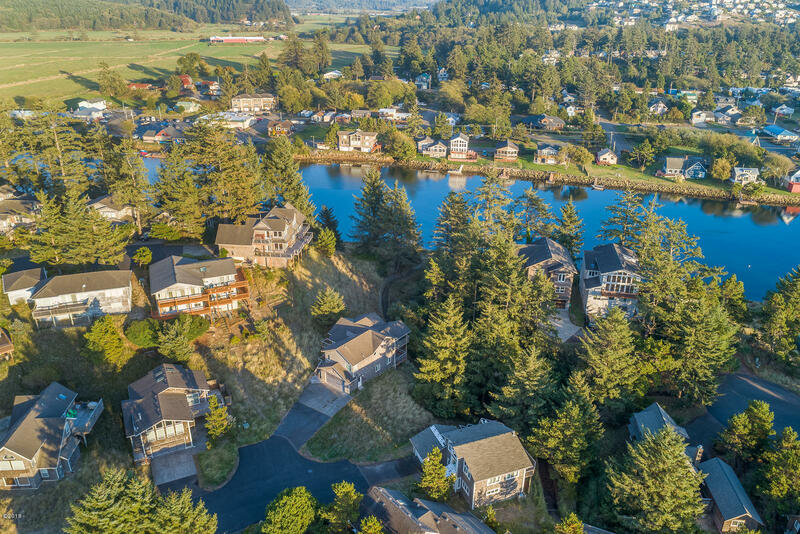 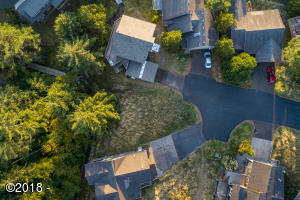 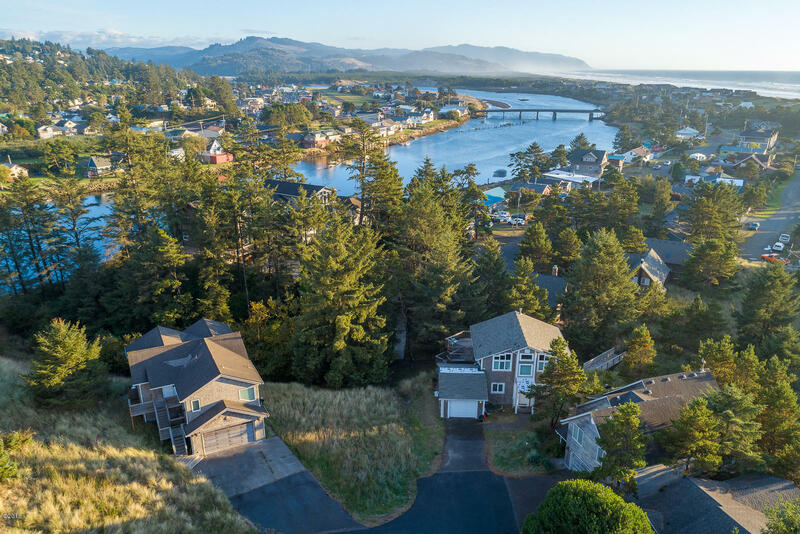 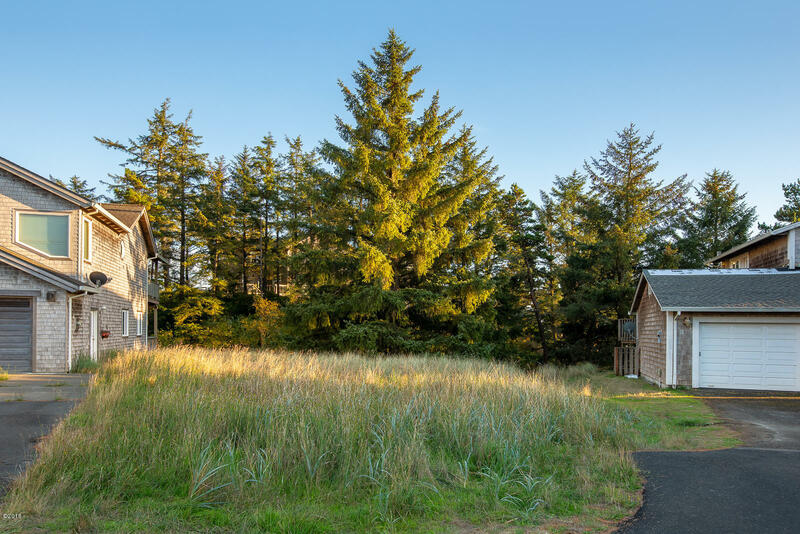 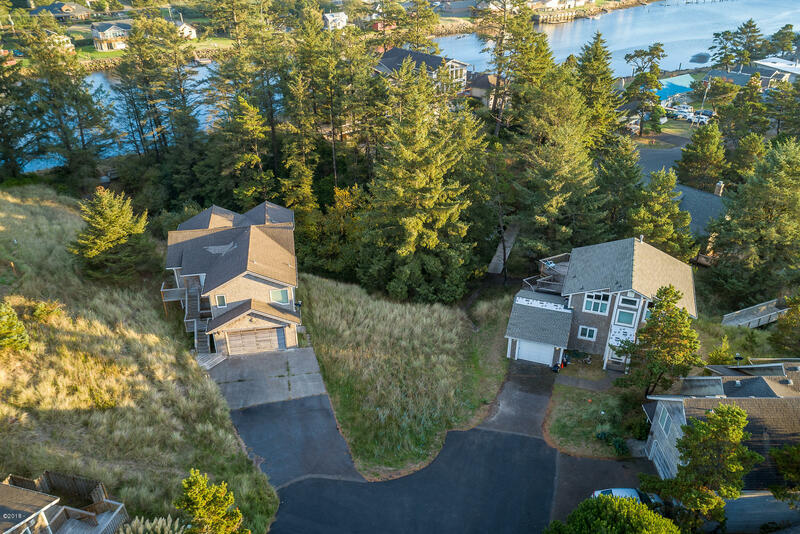 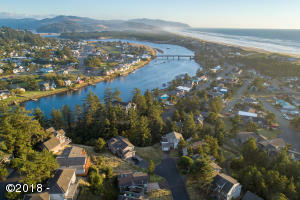 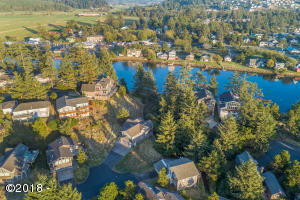 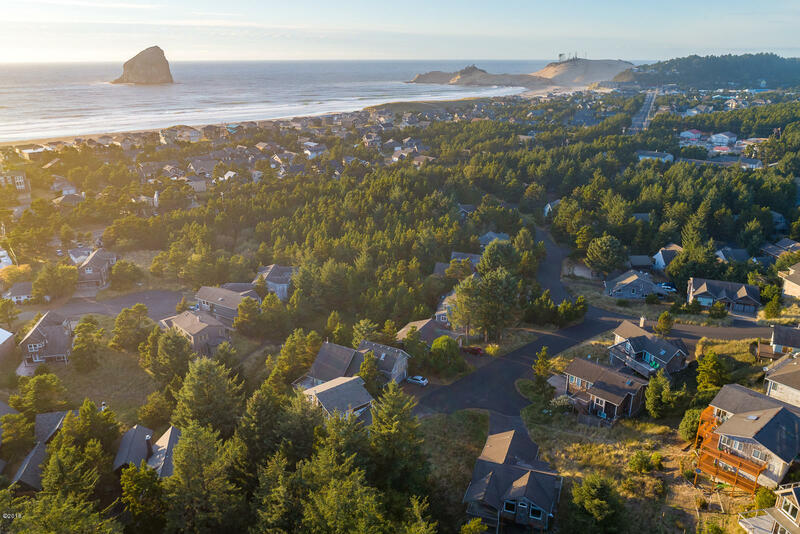 Flat lot tucked away in a quiet cul-de-sac in desirable Nestucca Ridge neighborhood of Pacific City. 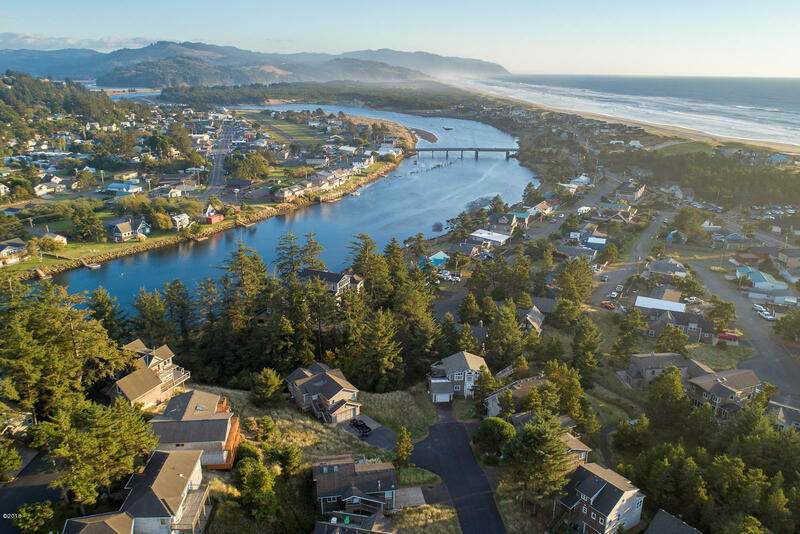 Nearby trails lead you down to the Nestucca River where you can launch your kayak or it’s just a short stroll to the Pacific Ocean. 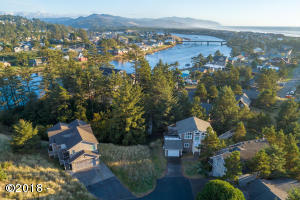 Possible River views from the second story. 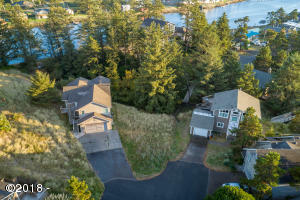 Within walking distance to restaurants and shopping. 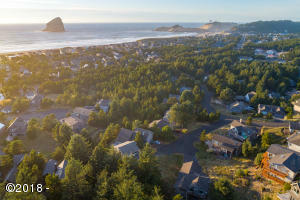 Directions Cape Kiwanda Dr to Nestucca Ridge Rd to Tide Water LN.